Mobile Solutions | TeaMac, Inc.
No matter what your needs are, we have a processing system that is right for you. Select any unit below to view details, or select the “View More” link to get additional information. TeaMac, Inc. has partnered with USAePay to offer our artists credit card processing through mobile solutions. Secure, compact, reliable options to meet a wide variety of needs. 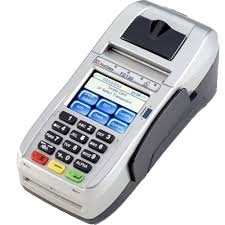 The FD410 terminal from First Data is a wireless, hand- held point-of-sale device that merchants can easily use remotely to provide customers with the convenience of a full range of payment options. You’ll have access to wireless downloads wherever your business takes you. And with the touch-screen interface, it is an easy product to train on and use. 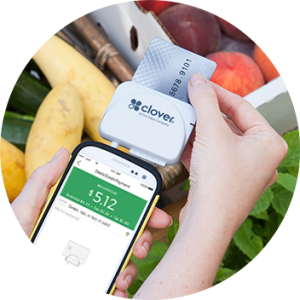 This terminal enables you to receive the full range of solutions for payment processing, including credit, debit, gift cards, personal paper checks and EBT, all from a single provider. Plus, with the “store-and-forward” capability, you can ensure card-present rates when there is no signal at the time of the transaction.